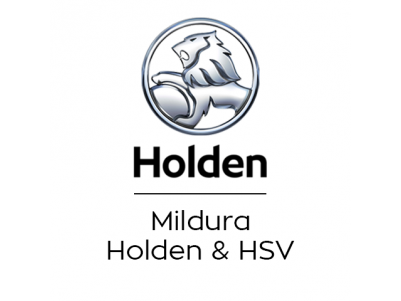 Mildura Holden is your one-stop shop when it comes to car sales, service and financing. 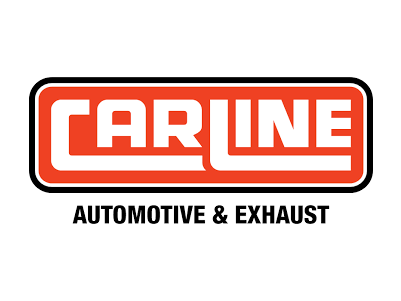 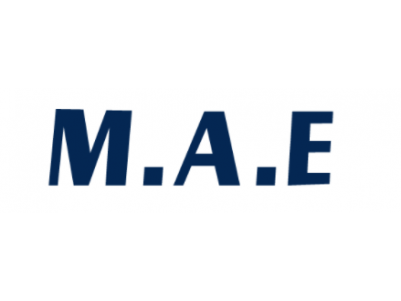 MAE or Mildura Automotive Engineering are a trusted local mechanic. 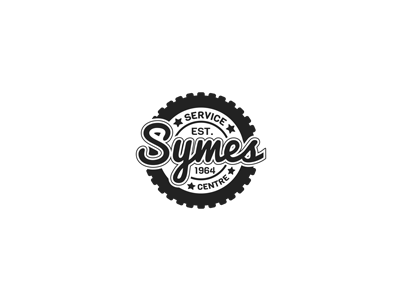 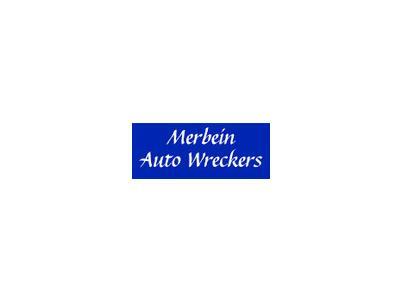 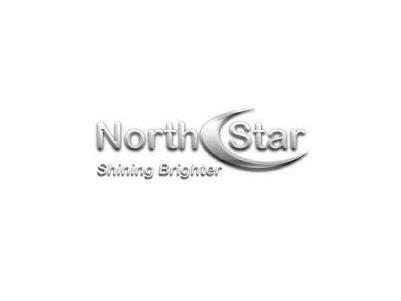 Their workshop is equipped for a wide variety of advanced mechanical repairs and services and their technicians are adept at working on all makes and models. 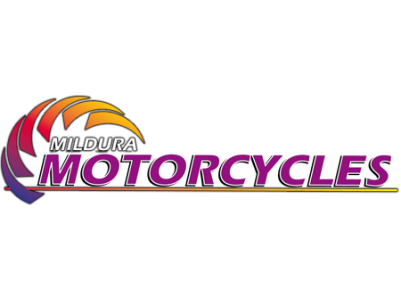 A well-established centre for riding enthusiasts - Mildura Motorcycles have a reputation for being avid and passionate motorcyclists themselves - eagre to ensure you get the best out of your motorcycling experience. 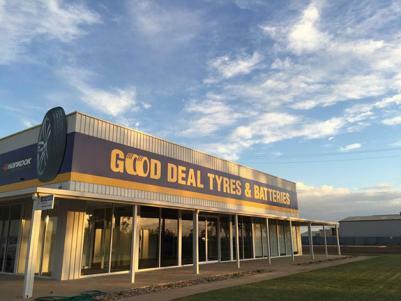 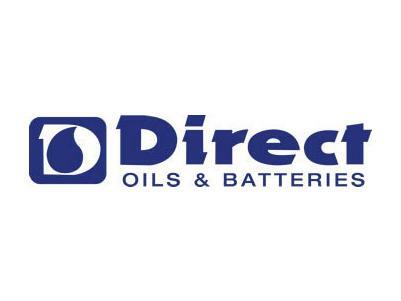 Good Deal Tyres are a trusted local business servicing the Mildura area with competitively priced tyres, batteries and more.